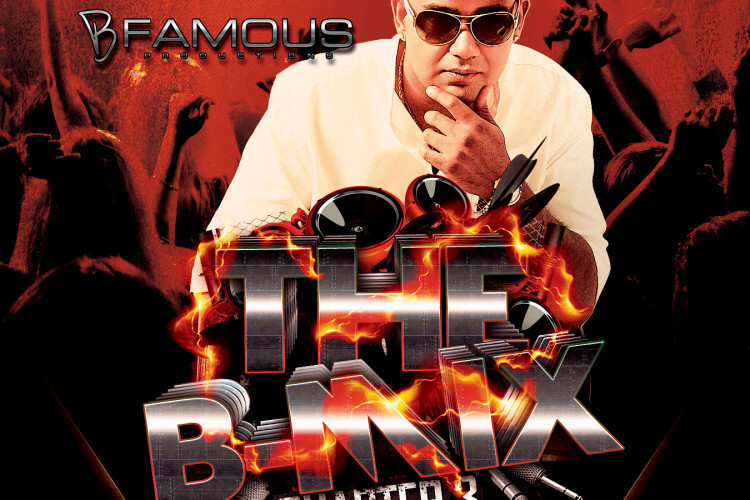 Although involved in various projects Rajeev B is notorious for being an inventive DJ, with his services greatly in-demand across the country. Captivating his crowd is what he does best, ensuring that all eyes and ears are fixated on the elevating, incredible sounds he produces. 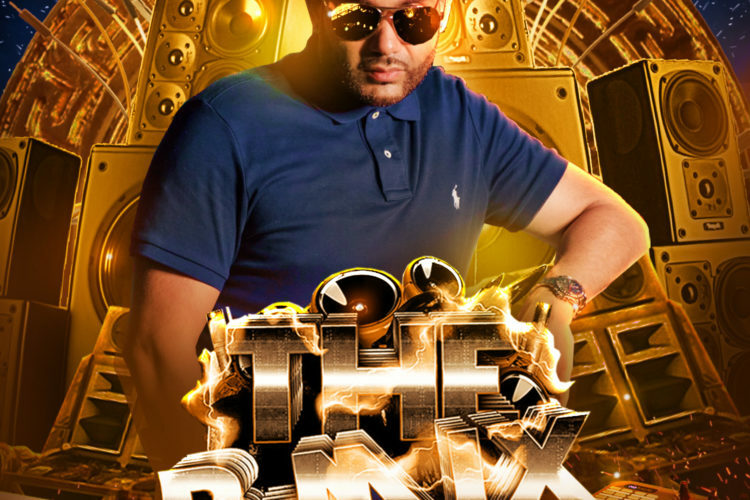 ‘For me, it’s not about people remembering my name – but remembering that the DJ they heard last night was impeccable’ he says. 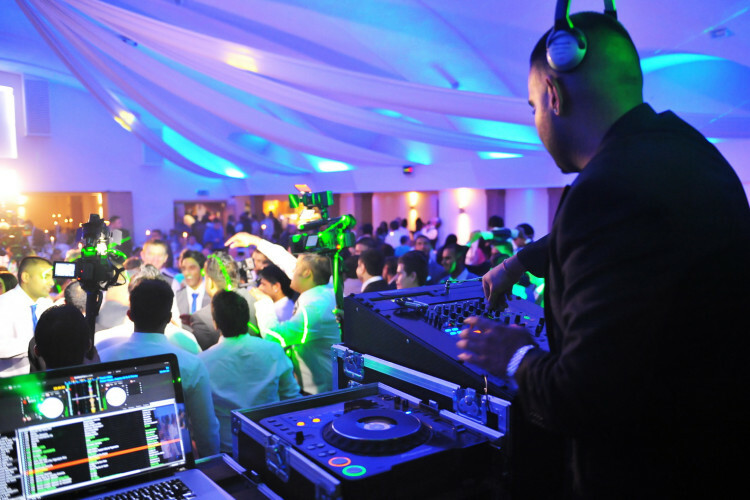 Rajeev is renowned for taking wedding receptions from memorable to unforgettable, offering a diverse playlist that gets all ages off of their seats. 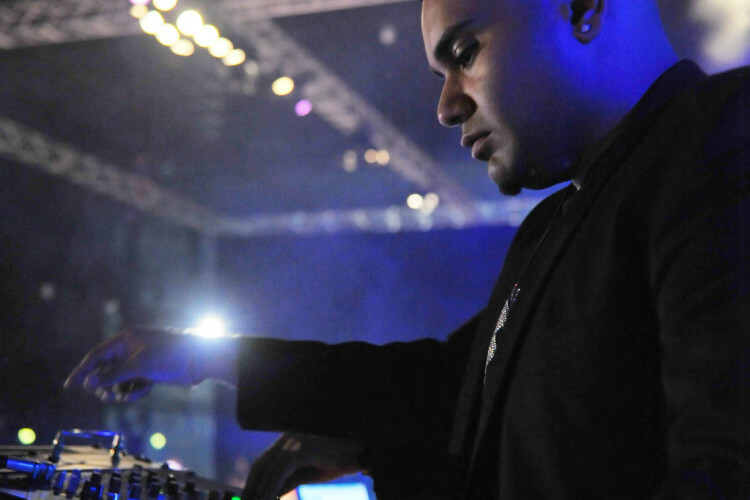 With Asian weddings being unparalleled experiences his unique approach to DJ’ing has seen happy couples put the reception at the forefront of their wedding plans, seeing an appearance from Rajeev B as the highlight of their big day. 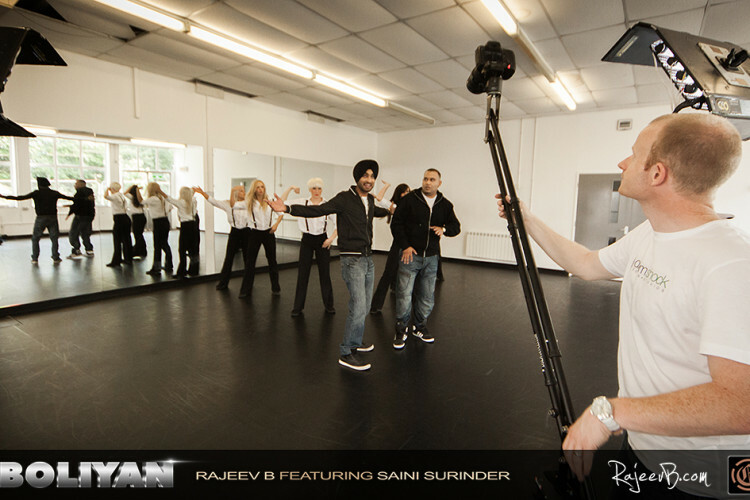 Experimenting with both Urban and Asian sounds the word of the Bhangra Guru inevitably grew, with many famous nightclubs seeking his talents. From London venues to the most well known clubs in Amsterdam, Rajeev B has delivered both niche and mainstream performances across the globe. 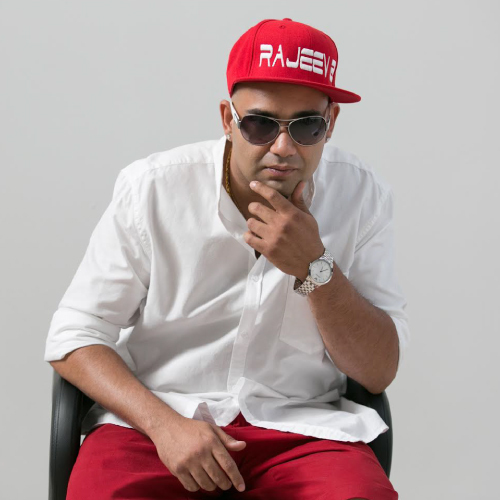 Although nothing beating the buzz that huge crowds can bring Rajeev B also enjoys to play smaller, intimate gigs, blessing groups of people with unique mixes and playlists. If you are interested in hiring Rajeev for an event then be sure to contact him through this site.